When cabinetry is not part of the construction package, many planners choose modular units that match exam tables to create a finished look throughout the examination and treatment areas. A mix and match of cabinetry units allows each room to have a specific combination of storage and work surfaces. 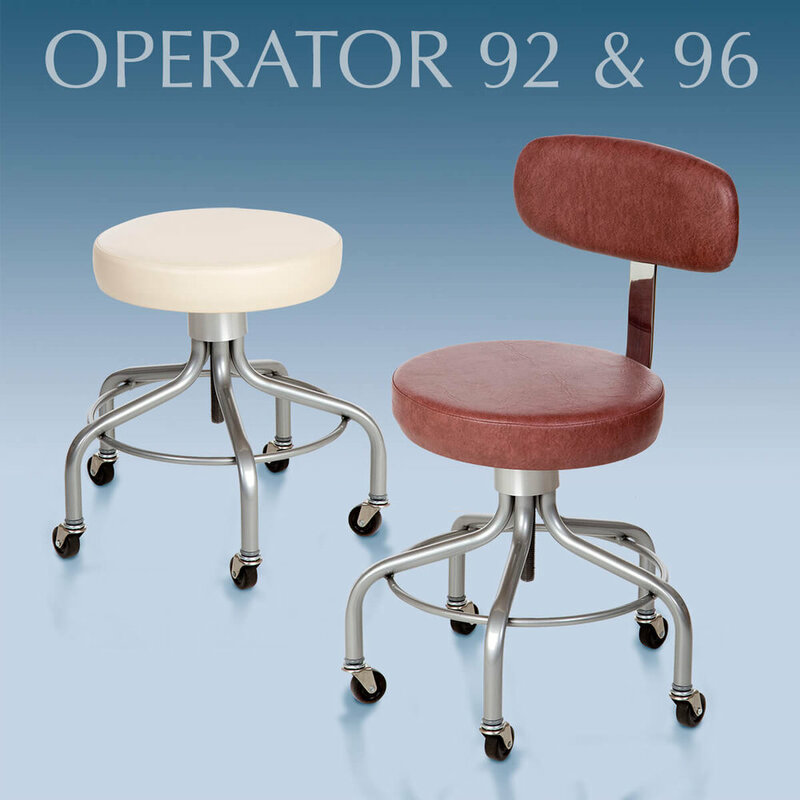 The right stool to finish each exam room is first determined by the desired seat adjustment method, manual or pneumatic, then if a seat back is required. ENOCHS cabinetry and seating is designed to be aesthetically pleasing with all of our tables.